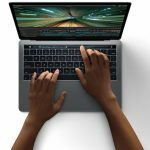 Apple has added a range of new photography accessories to their online store in New Zealand. 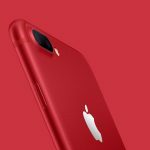 The new products, from well-known brands such as Olloclip, ExoLens, and more are compatible with the new iPhone 7 and iPhone 7 Plus. The expanded range now includes attachable lenses, gimbals, a new case with built-in LED lights for better low-light photography, and more. 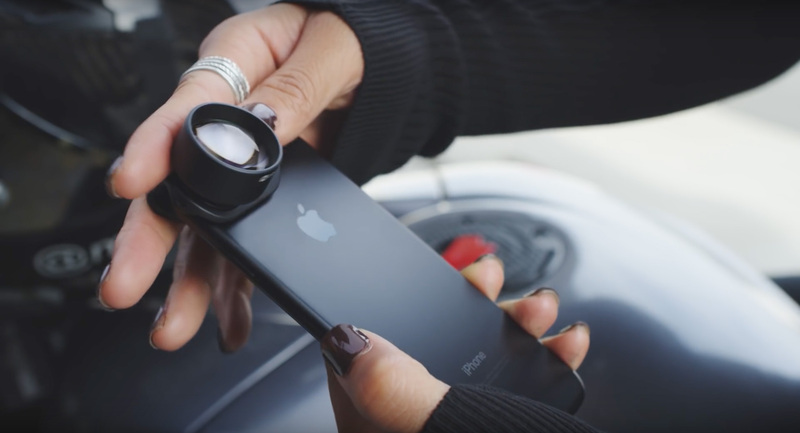 There are three olloclip lens sets available for the iPhone 7 and iPhone 7 Plus, each with a different type of lens included. The Active Lens Kit includes an ultra-wide and telephoto lens, while the Macro Pro has 7x, 14x, and 24x magnification optics. Lastly, the Core Lens Kit includes a fish eye, super-wide, and macro 15x lens. Two new ExoLens products designed for the iPhone 7 include optics by ZEISS, one of the biggest brands in optics with over 170 years of experience. ExoLens includes a machined aluminium mount to keep the lens in place with the support of external lighting and audio accessories. 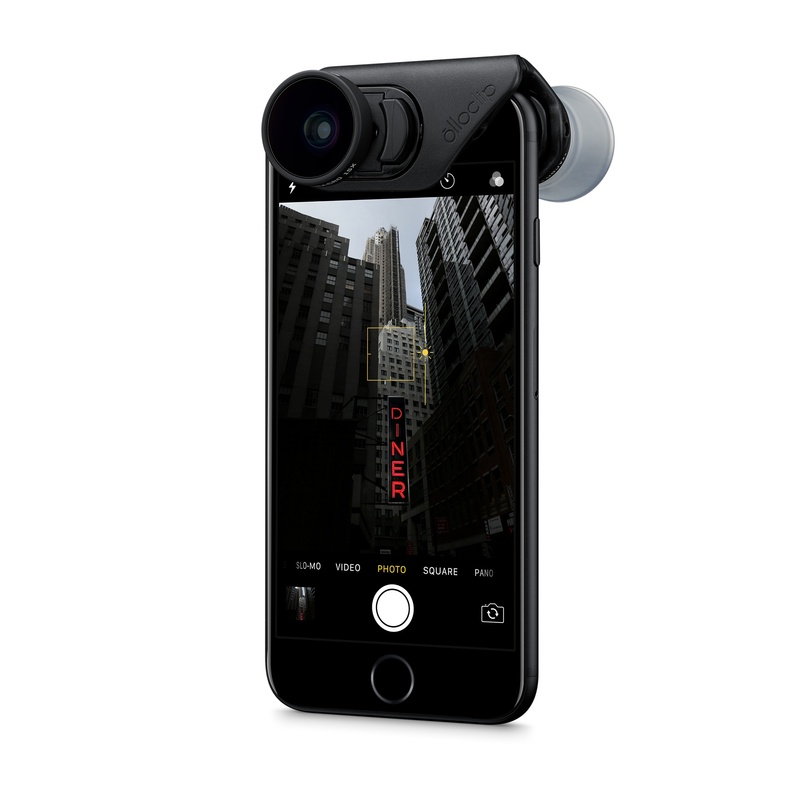 These professional range of lenses for iPhone are available in two configurations, a wide-angle lens for NZ$349.95 and a telephoto lens for NZ$419.95. Apple has also added the LuMee Duo LED Lighting Case exclusively. The iPhone case which is available for both the iPhone 7 and iPhone 7 Plus in three colours includes studio-quality front and back facing lights. These lights improve photos captured in low-light while giving you more creativity. 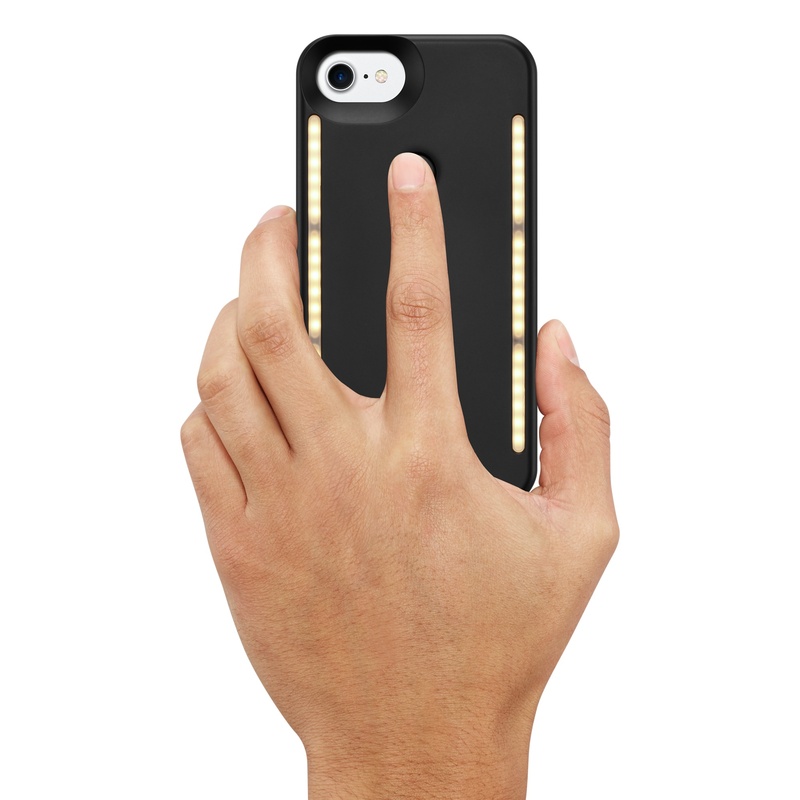 The LuMee Duo LED Lighting Case is priced at NZ$119.95. 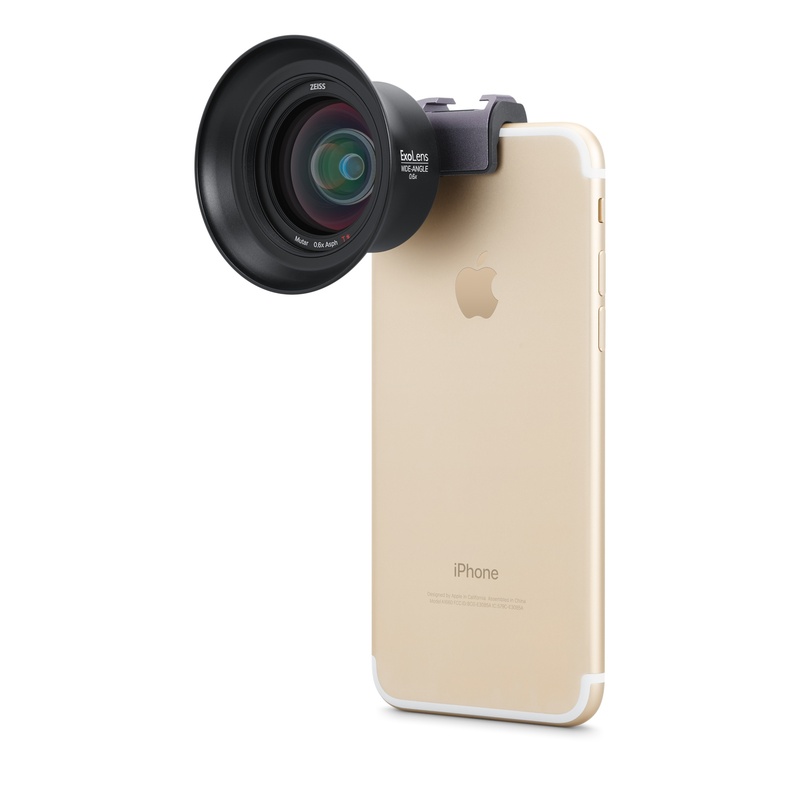 Apple is also selling a range of iPhone gimbals, tripods, and other photography accessories. You can view more photography accessories here or at Apple’s New Zealand online store.